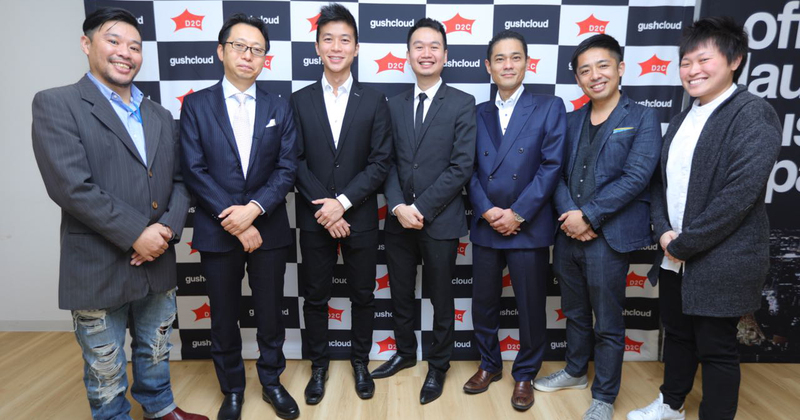 Gushcloud Launches 9th Office In Japan With Investment From D2C Inc.
Gushcloud Opens 9th Office In Japan, Wants To Build "Japan's No. 1 Influencer Marketing Company"
Fresh from the announcement that they’ve raised US$3 million from YG Investment, the investment arm under South Korea’s YG Group, Gushcloud International is back with another exciting announcement. The influencer marketing and entertainment company is set to launch its 9th office in Japan, with investment from D2C Inc., a Japanese digital advertising and marketing company established as joint enterprise between Docomo, Dentsu and NTT advertising. Gushcloud, headquartered in Singapore, has offices in Malaysia, Indonesia, Thailand, the Philippines, Vietnam, as well as a presence in Korea and the United States. We are committed to this venture with D2C Inc to build Japan’s Number 1 Influencer Marketing Company. The new Gushcloud Japan office will be set up within the same premises of the D2C office. Disclosure: Gushcloud is an investor of GRVTY Media, the parent company of Vulcan Post.